One one-thousandth of a second. That was the difference between winner Peter Sagan and runner-up Phil Bauhaus in Venray. 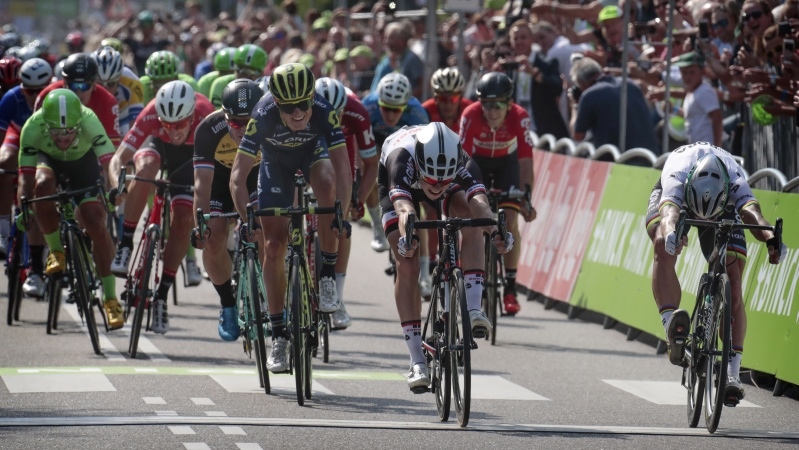 "After five minutes I knew I had won", Sagan said after winning the first stage of the Binckbank Tour. 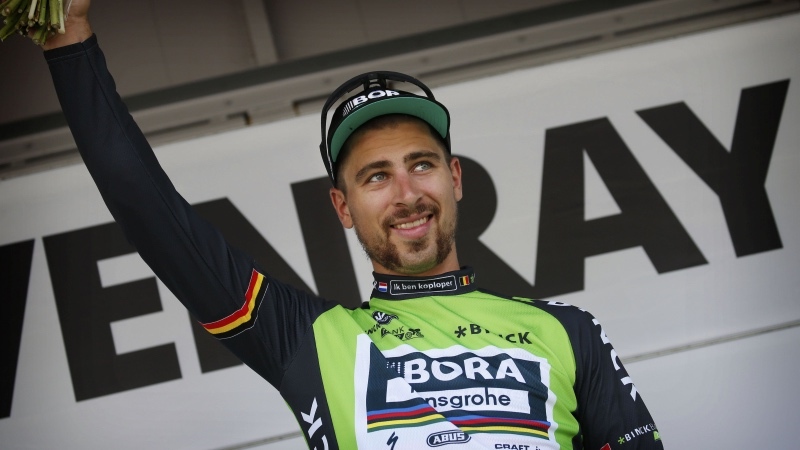 Peter Sagan has won the first stage of the Binckbank Tour. 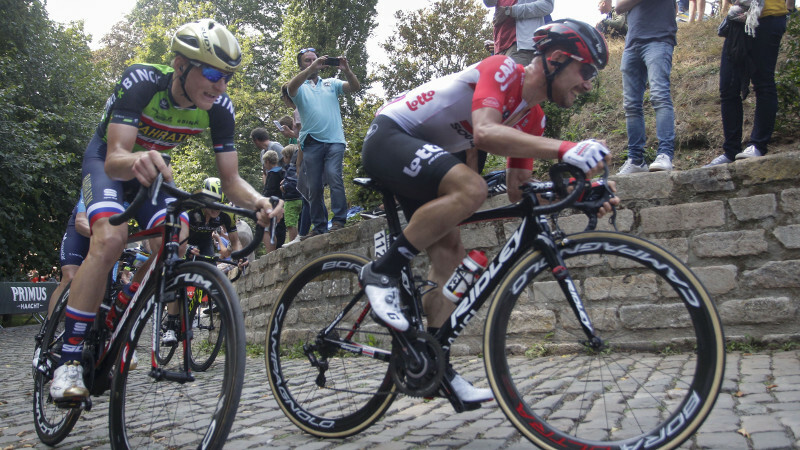 In the Dutch town of Venray, the world champion beat Phil Bauhaus in a sprint by just a couple of millimetres. Sagan will also wear the green leader's jersey.